Welcome to FOR THE LOVE OF OPERA. 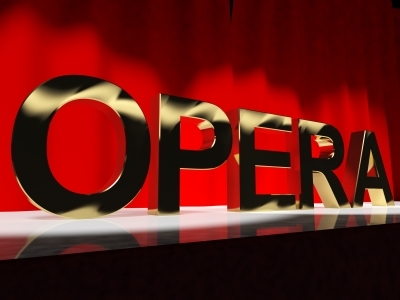 I started this site in order for opera buffs, newbies, or anyone interested in this dynamic art form, to have a place to meet and exchange ideas, opinions and information. I have been in love with opera since I was 10 yrs. old, so have followed it for 60 years now. I hope to pass on some of that passion, and that you will have a forum to do that as well. So, once again….WELCOME! !